Snapchat ad targeting options give you the chance to target a specific group, based on age, location and a host of other features. Creating a custom ad on Snapchat means your brand will reach the people it wants, without breaking the bank. 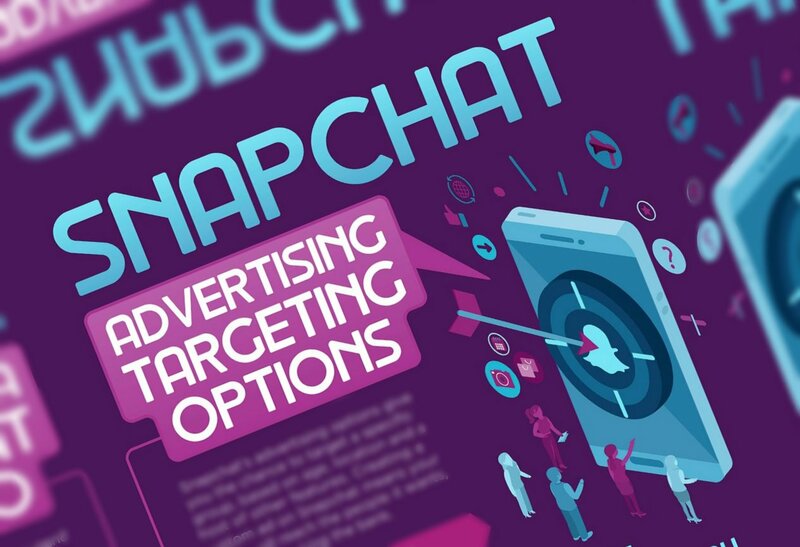 This infographic, created by Izea, will serve as a one-stop resource for digital marketers who are looking to target their Snapchat ads effectively.